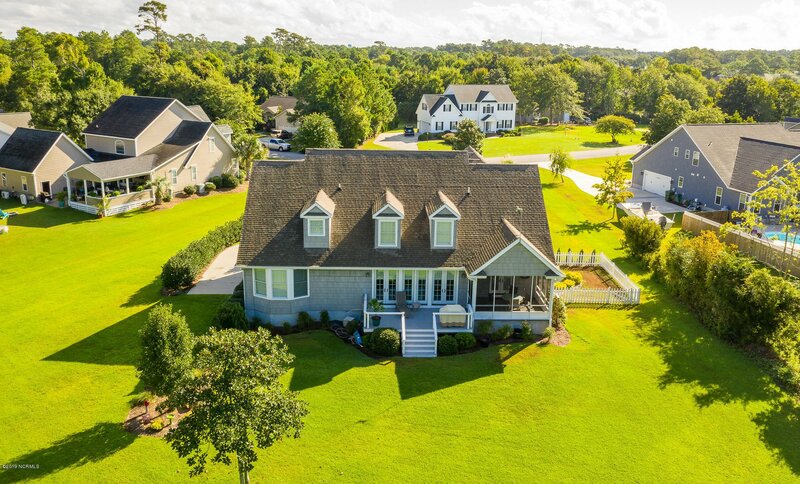 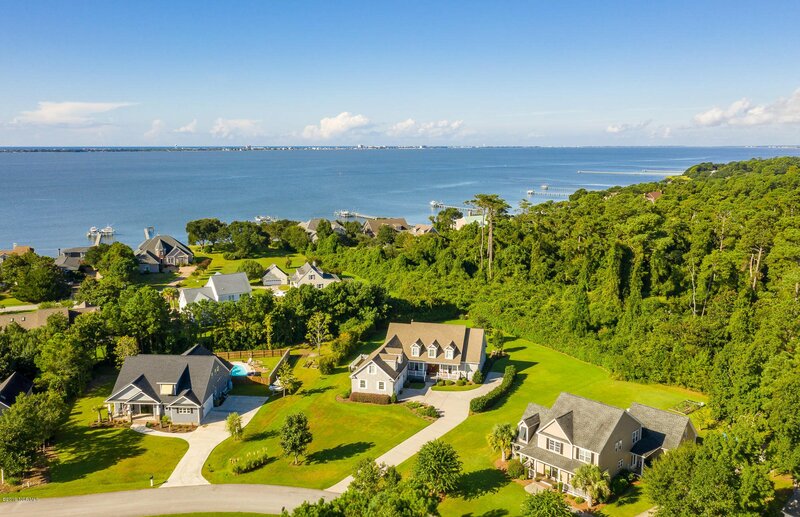 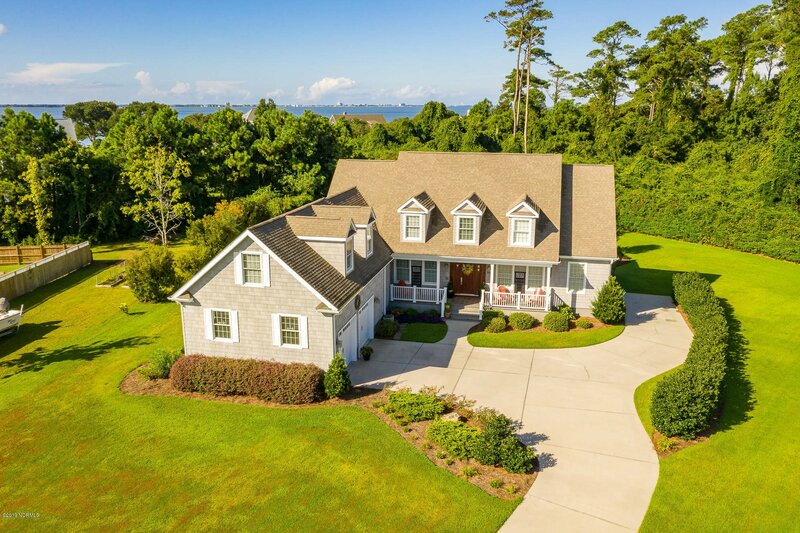 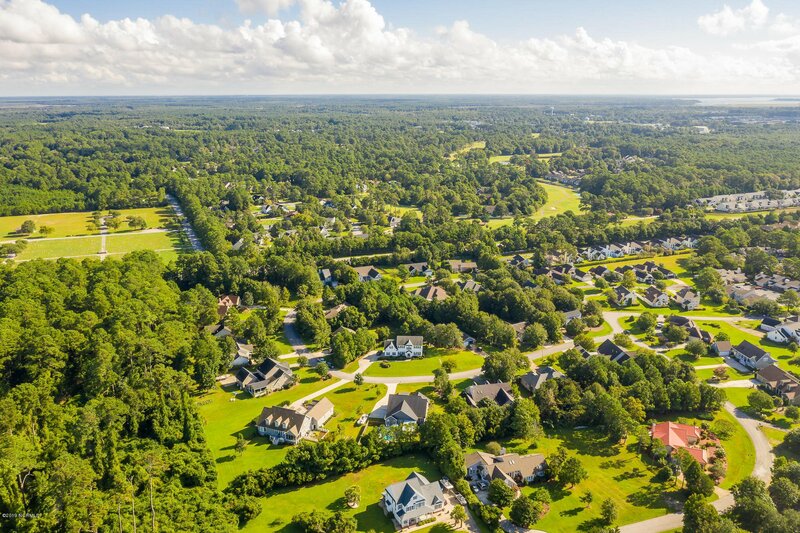 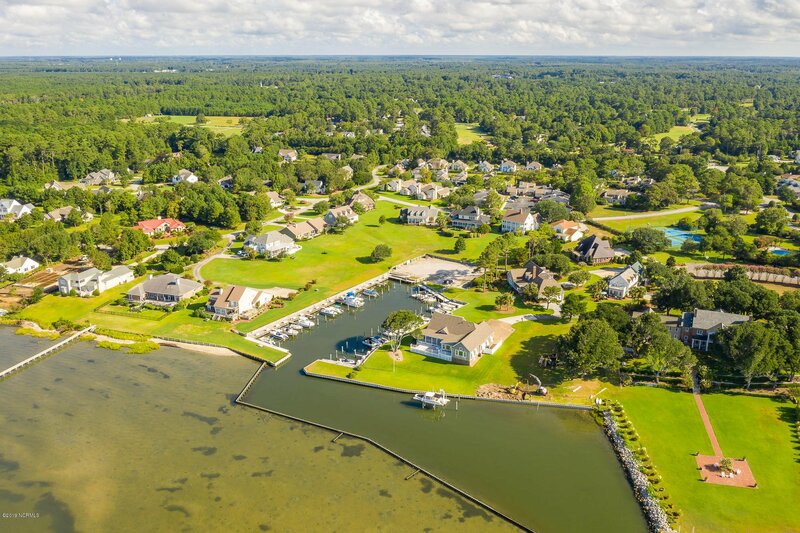 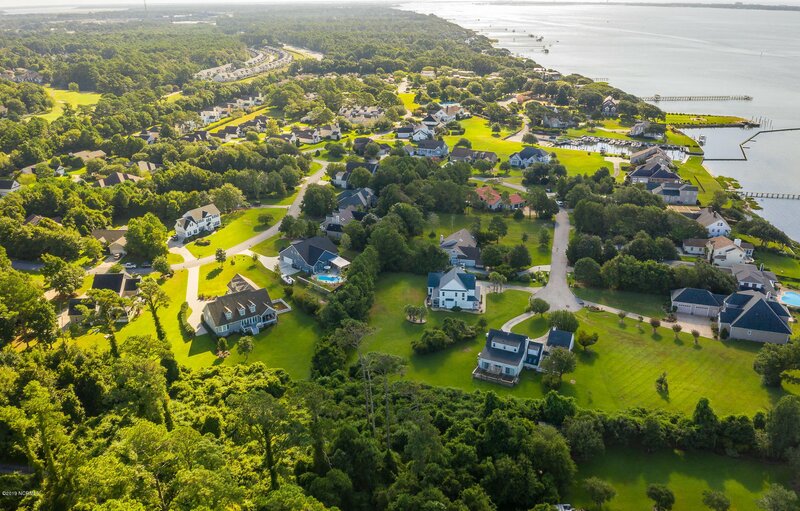 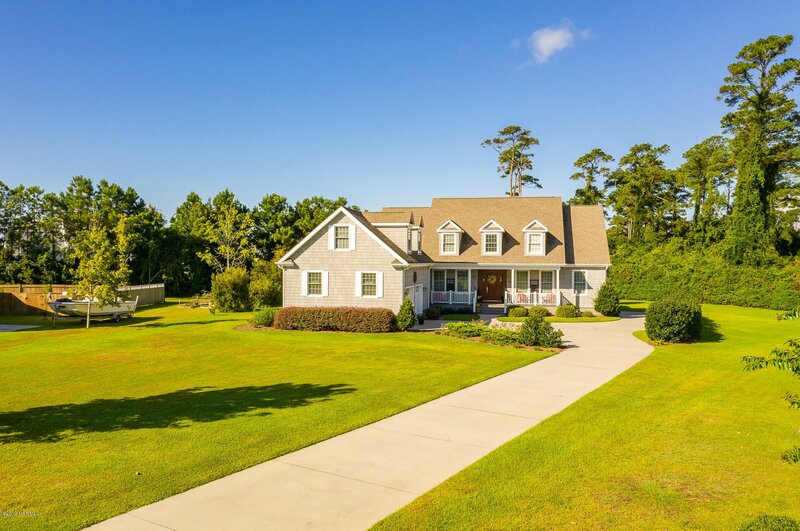 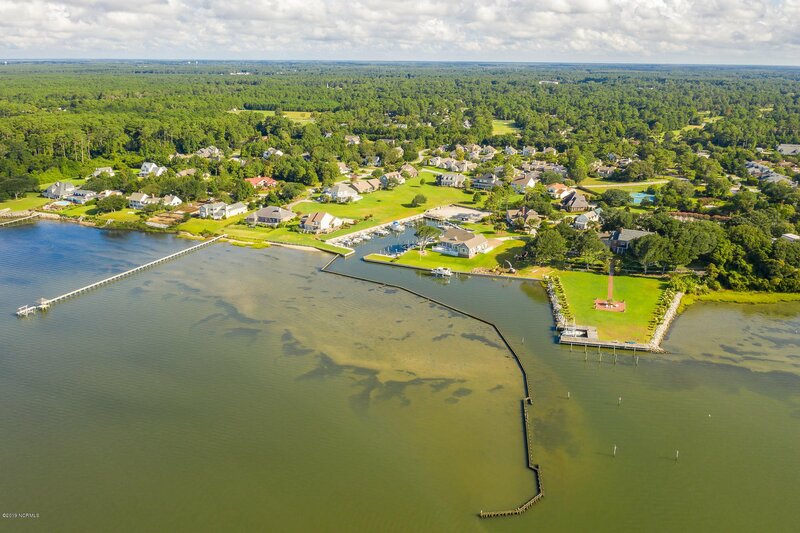 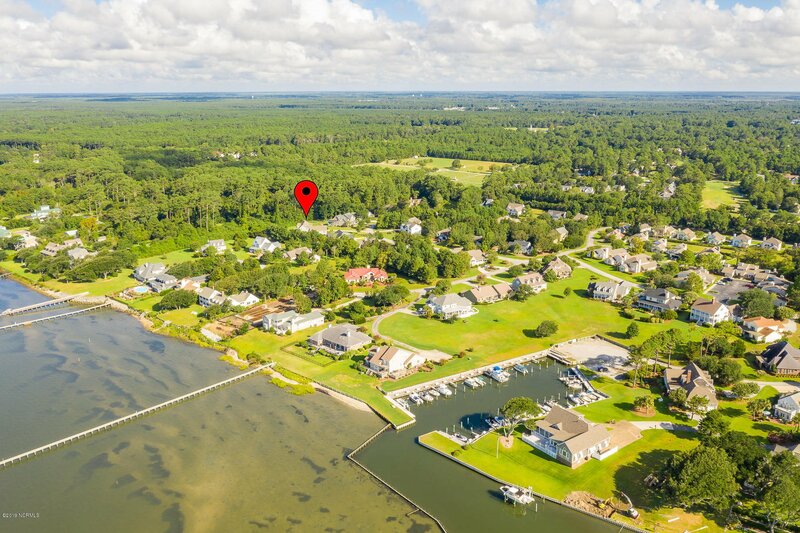 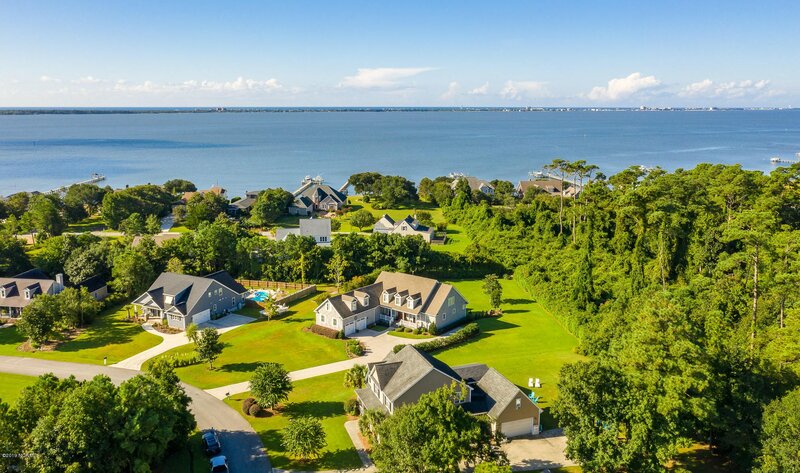 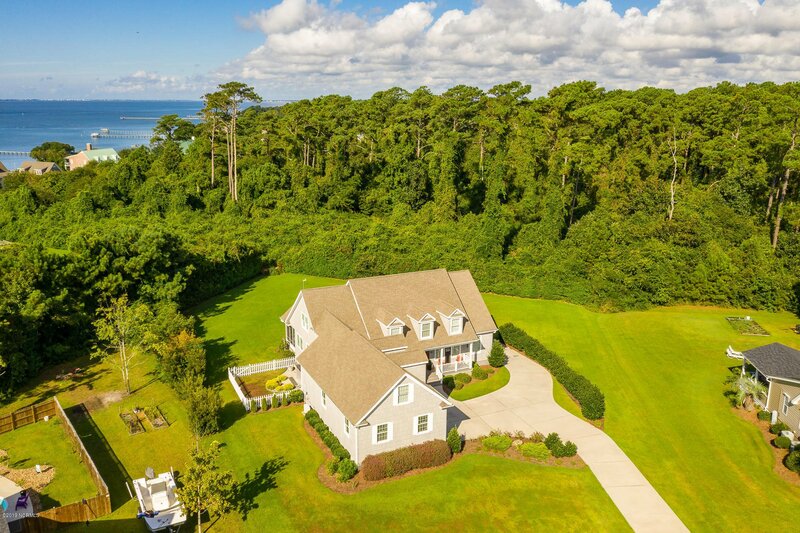 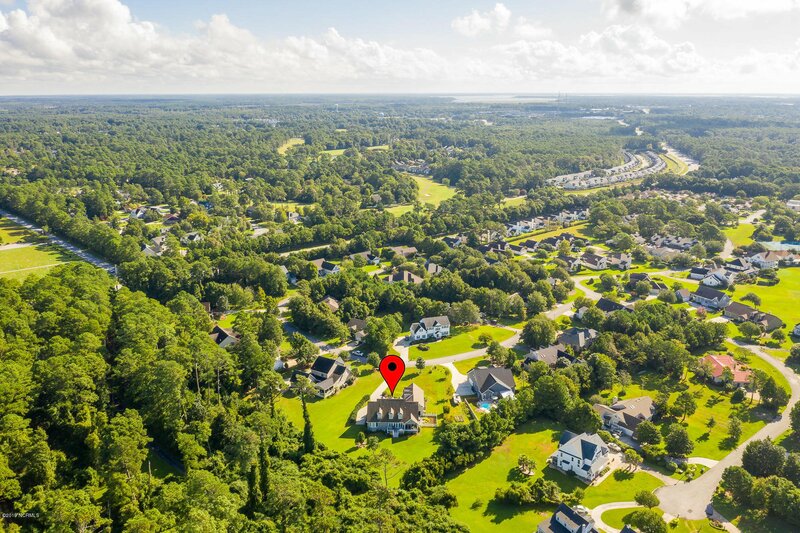 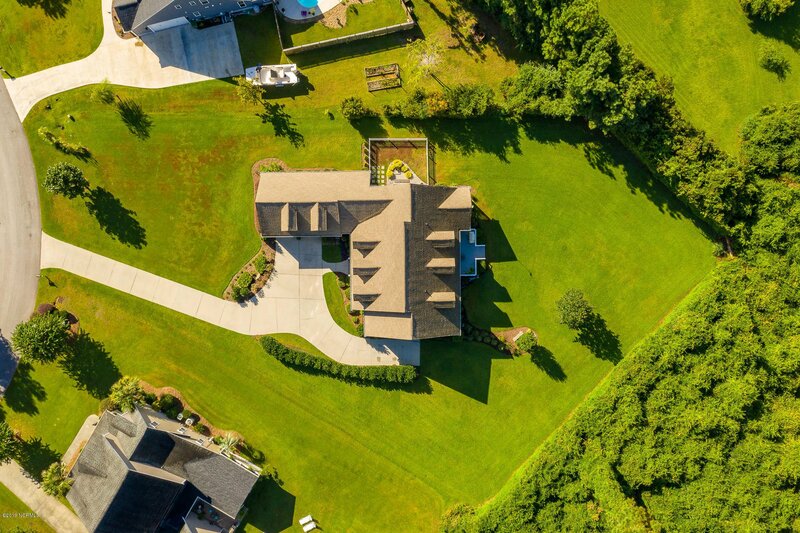 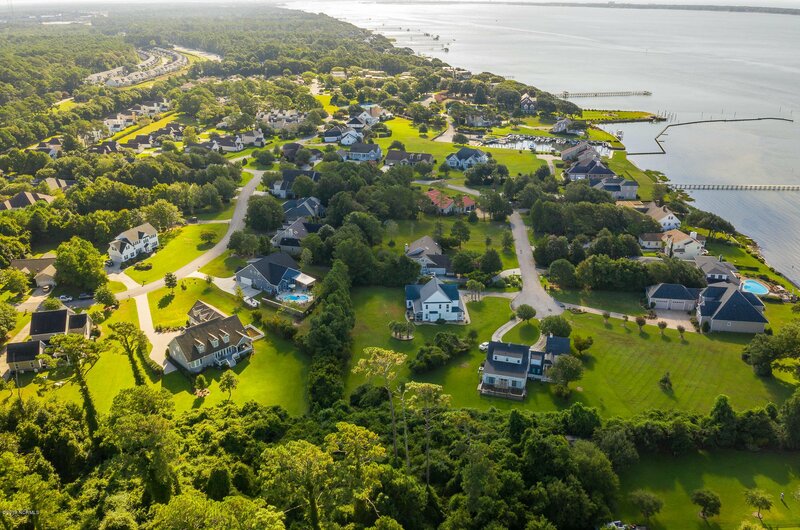 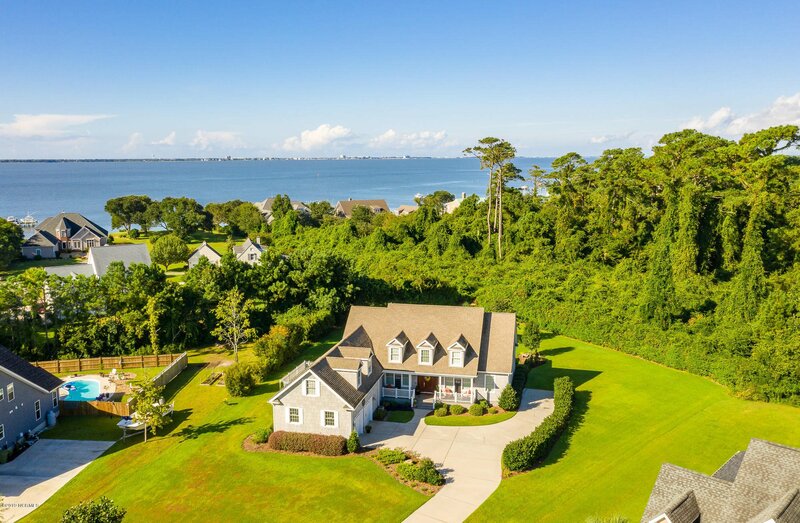 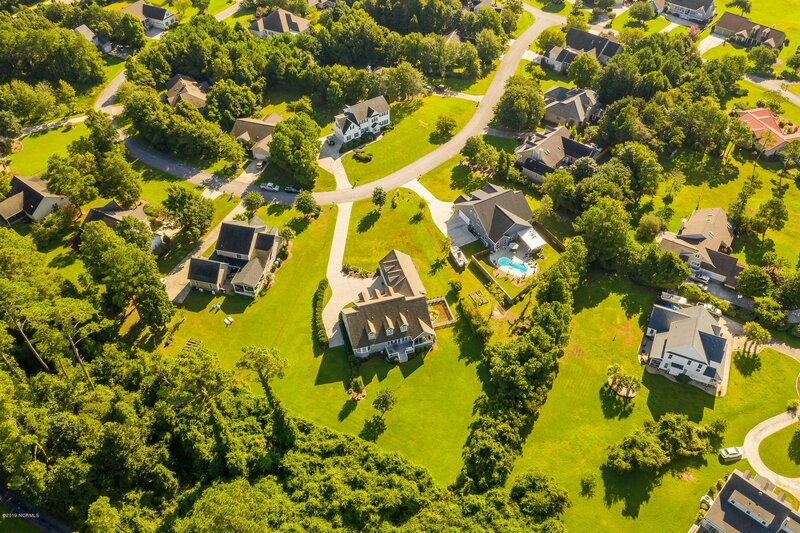 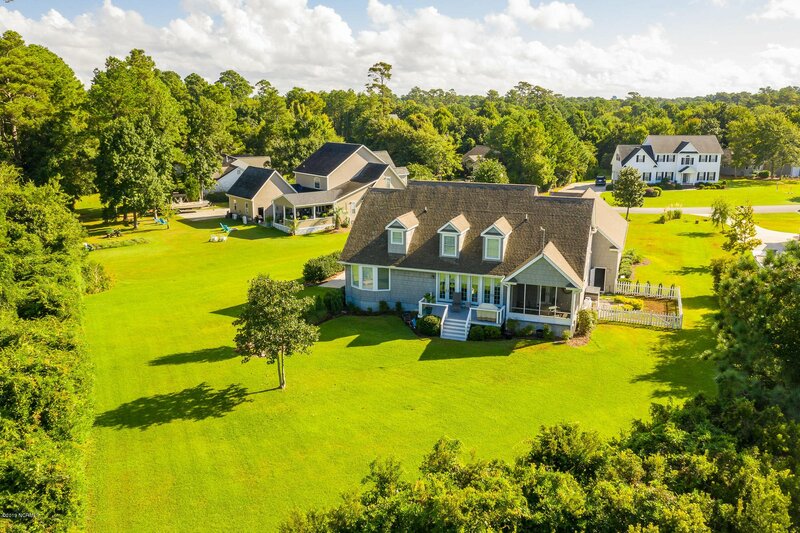 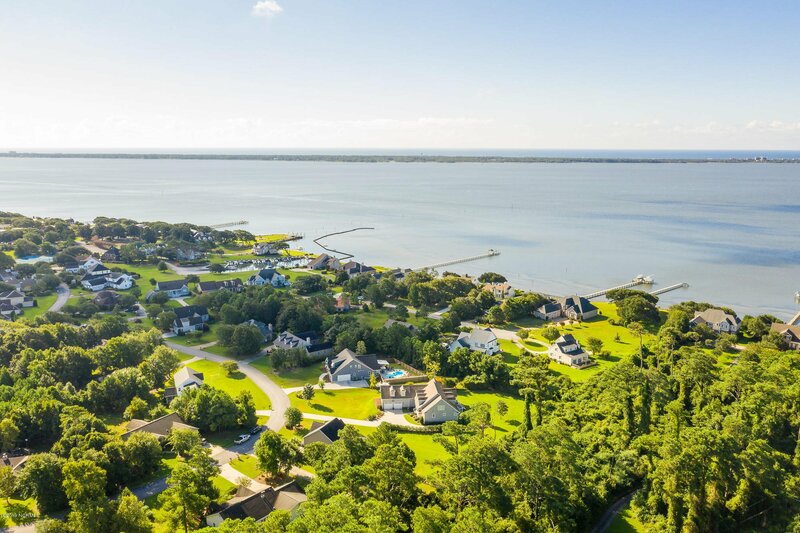 Incredible Custom-Built Sound Side Home in prestigious Brandywine Bay, a 600-acre Master Planned Subdivision featuring an 18-hole Championship Golf Course. 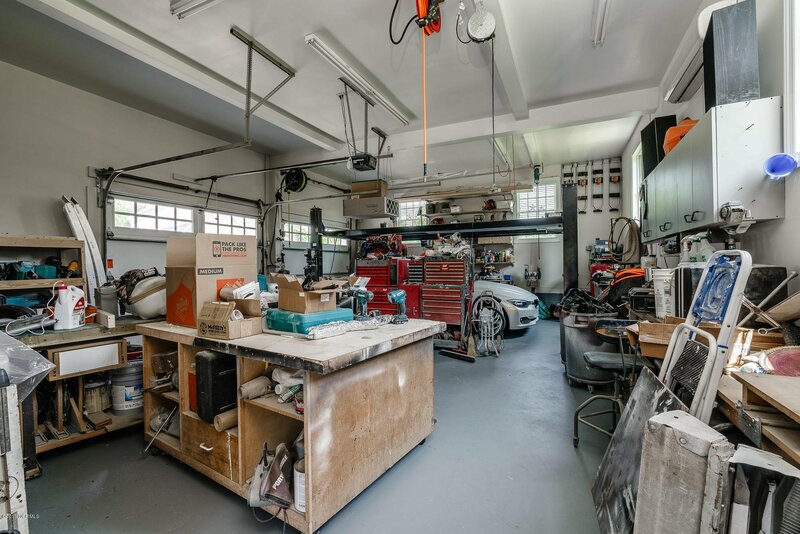 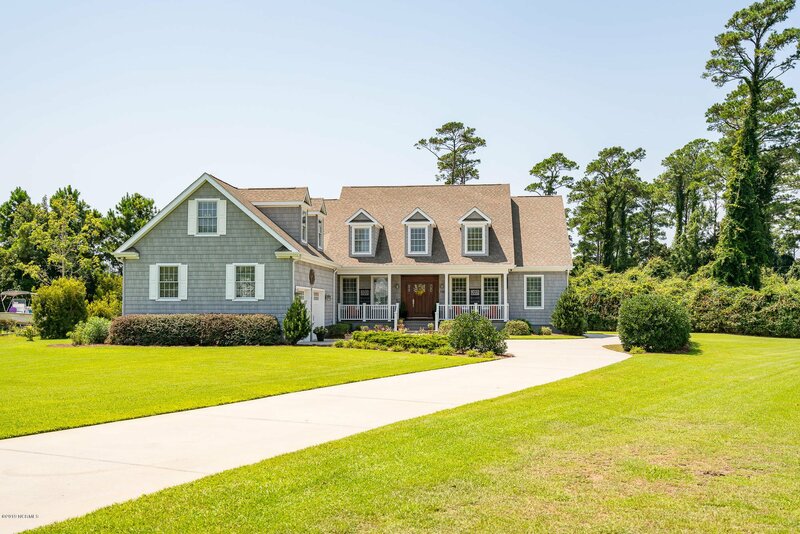 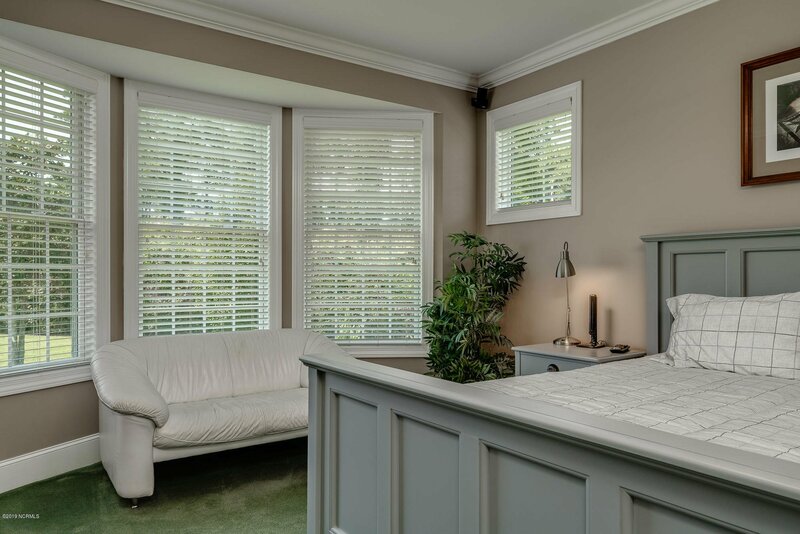 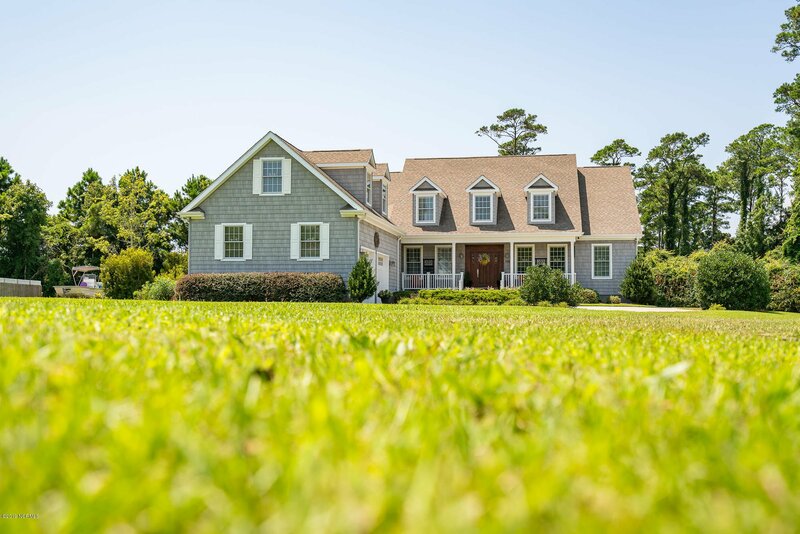 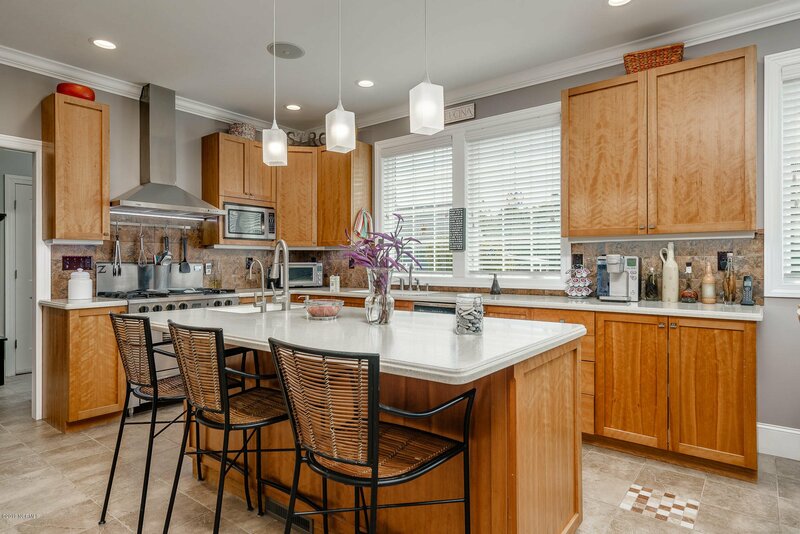 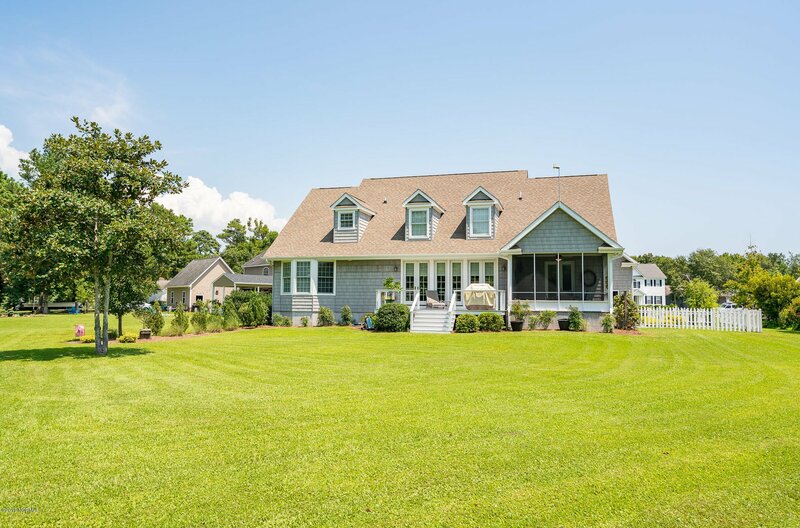 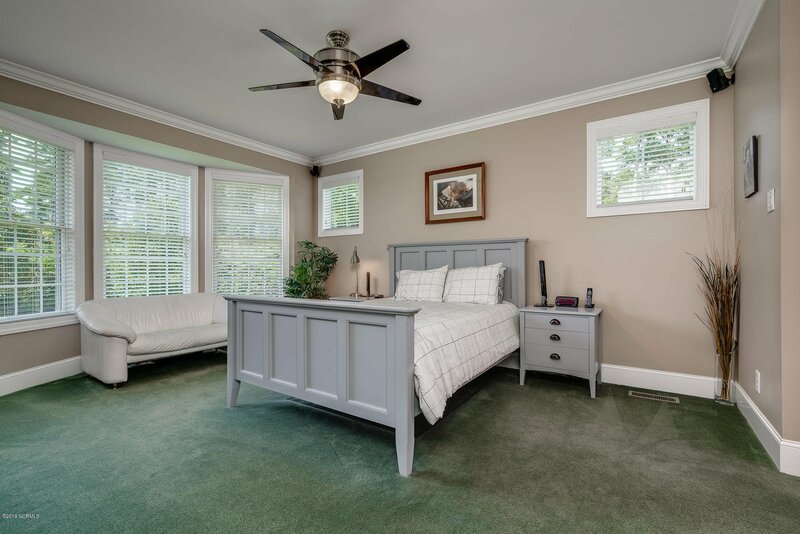 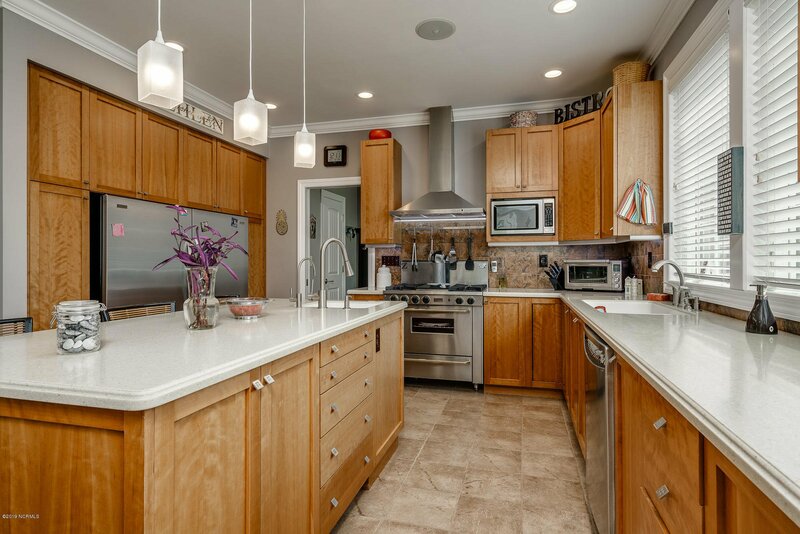 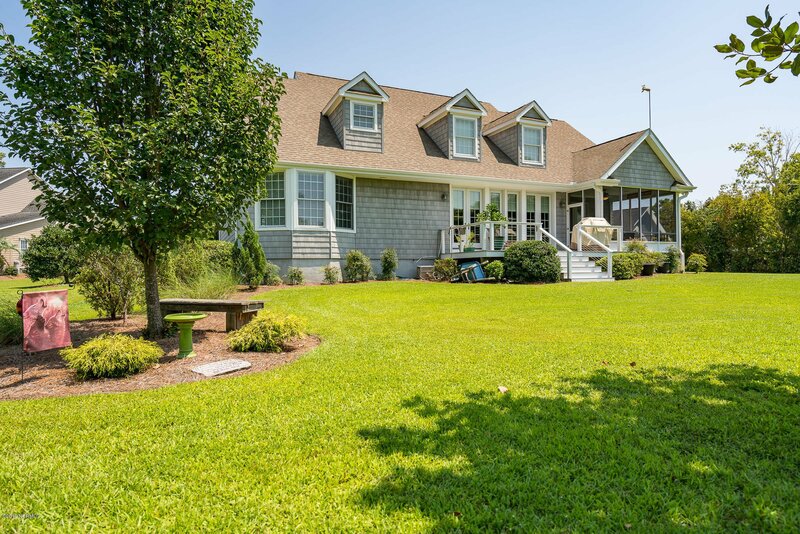 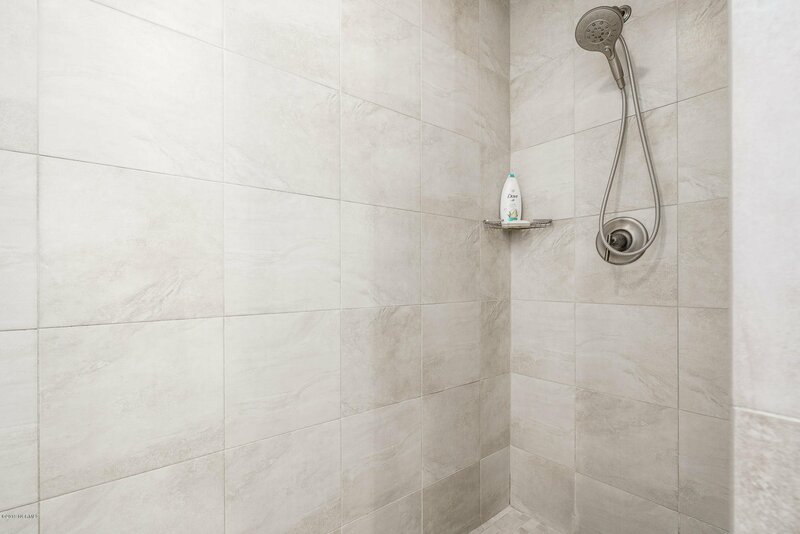 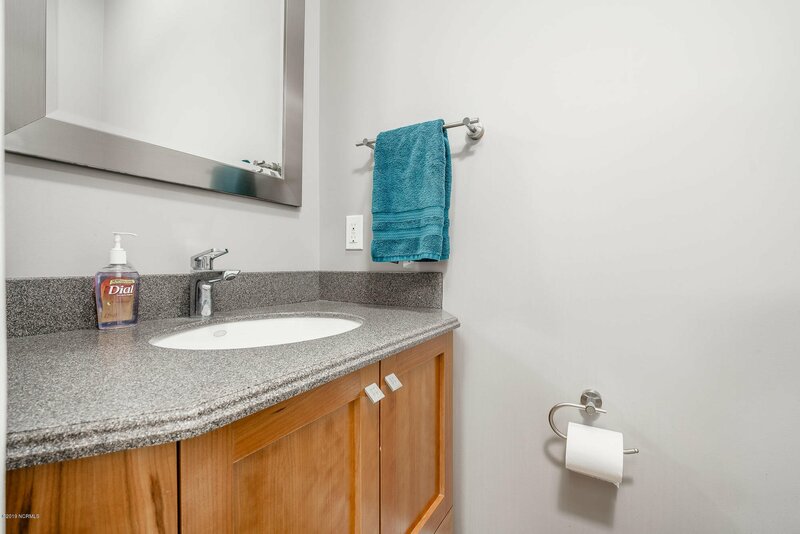 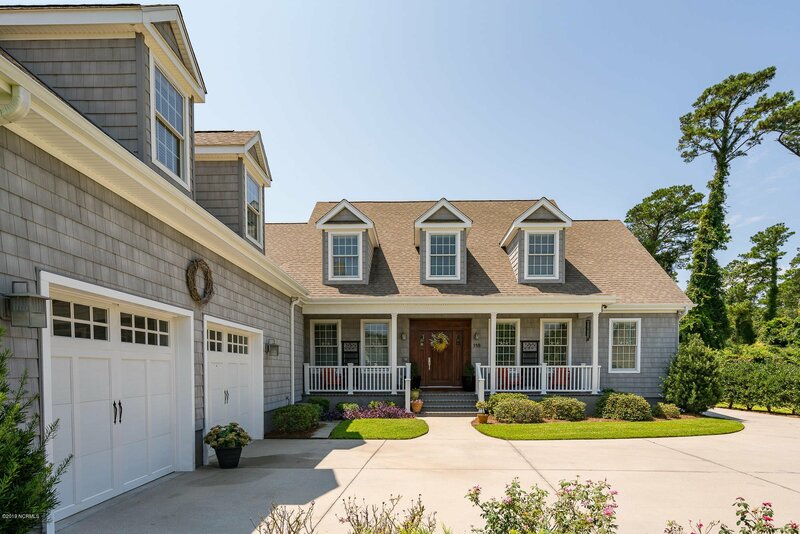 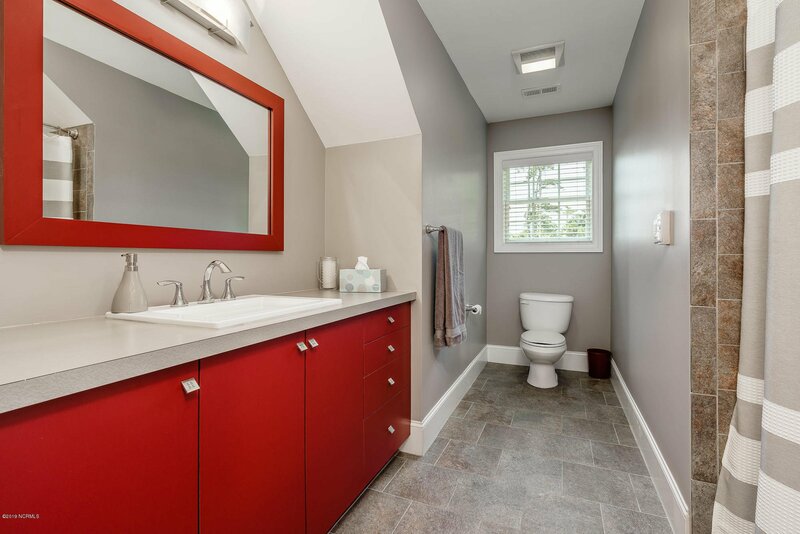 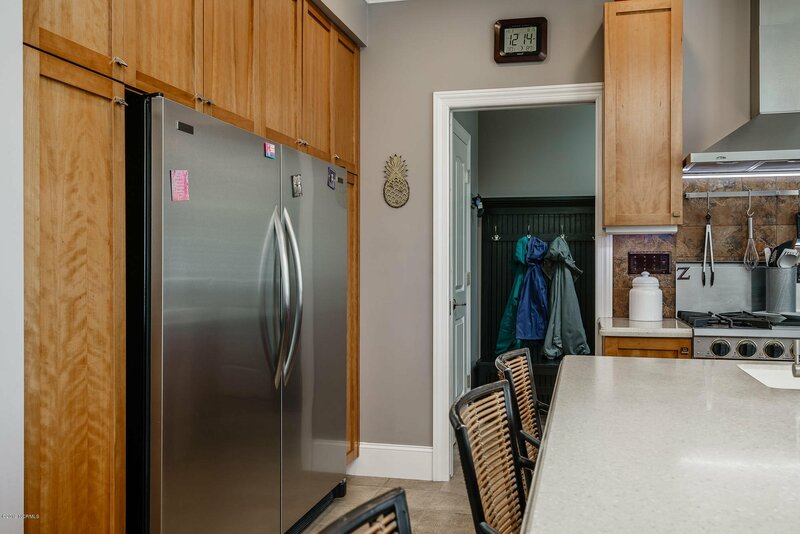 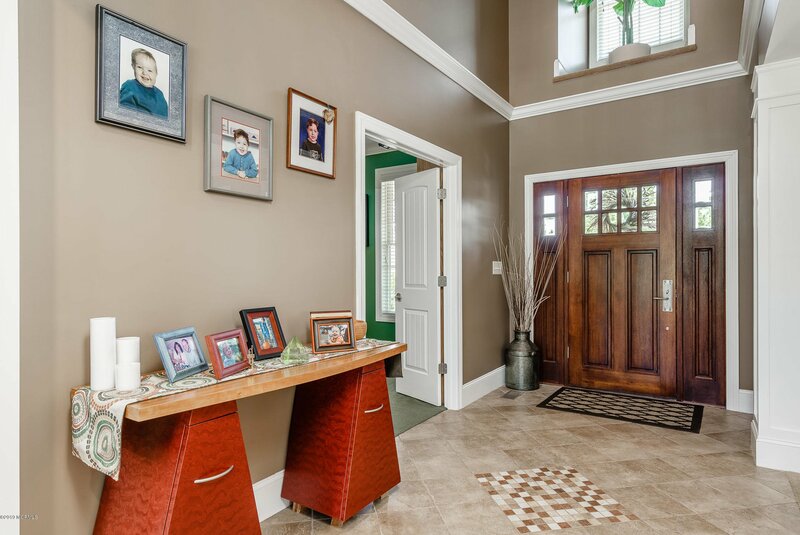 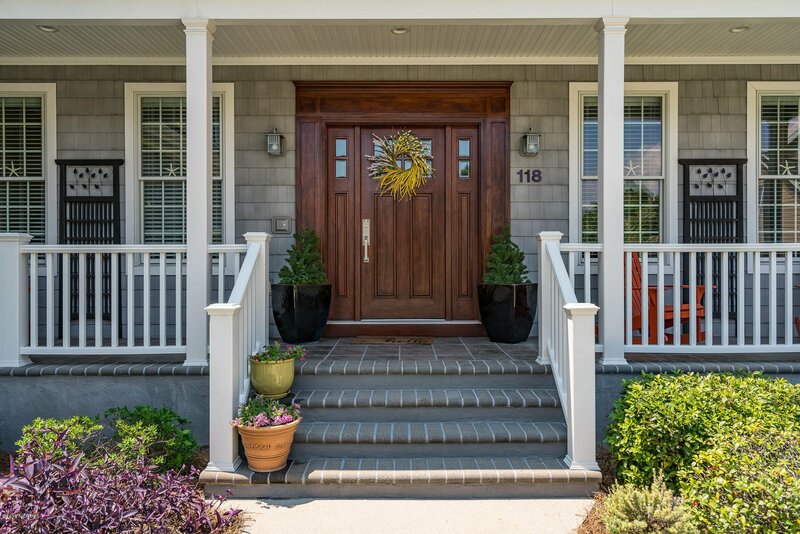 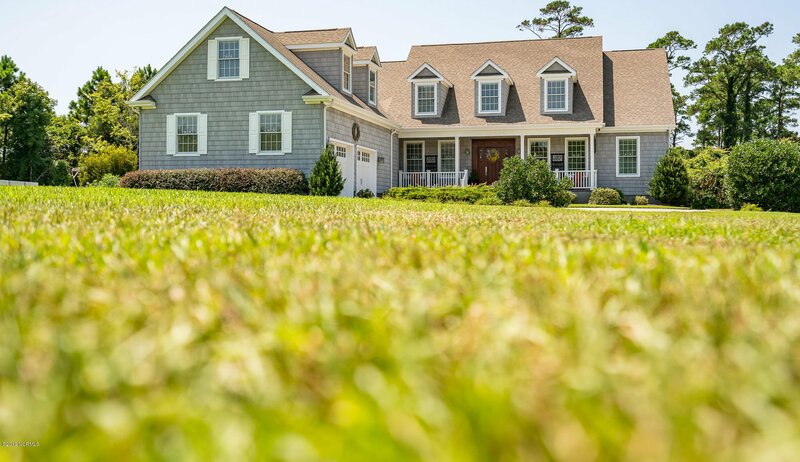 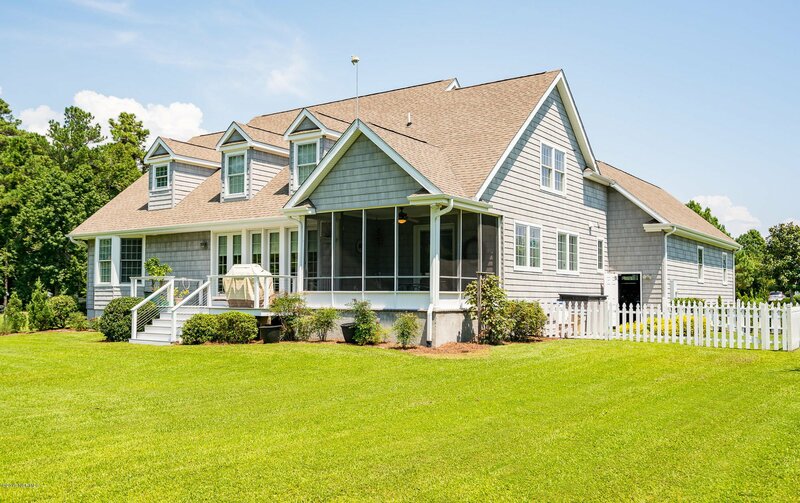 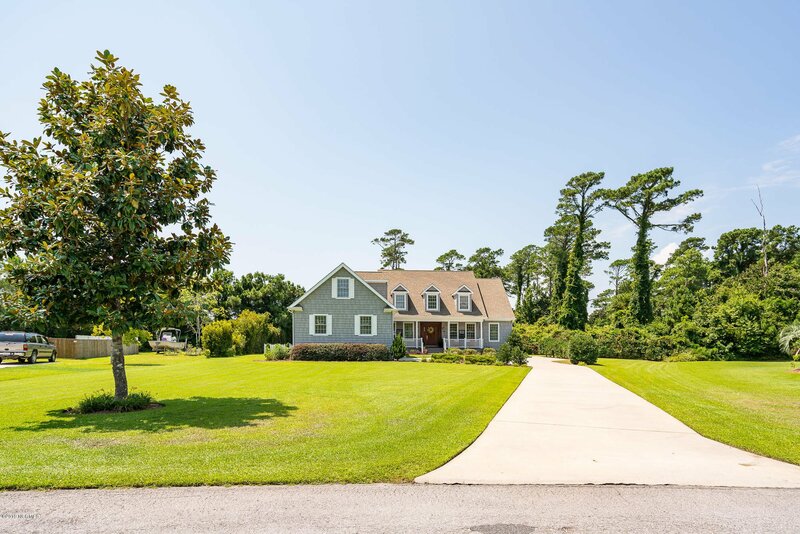 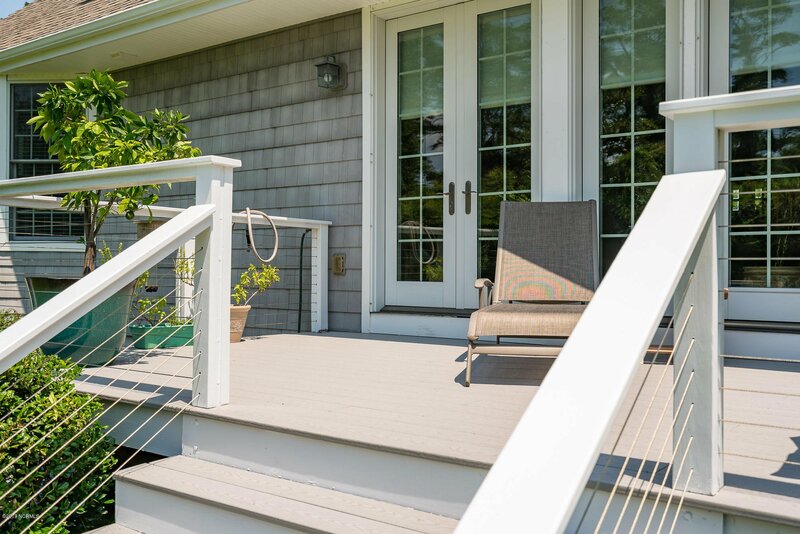 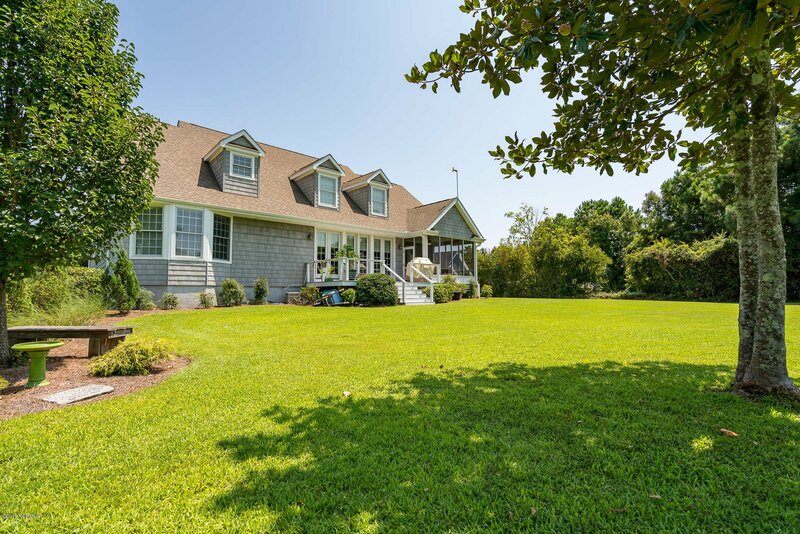 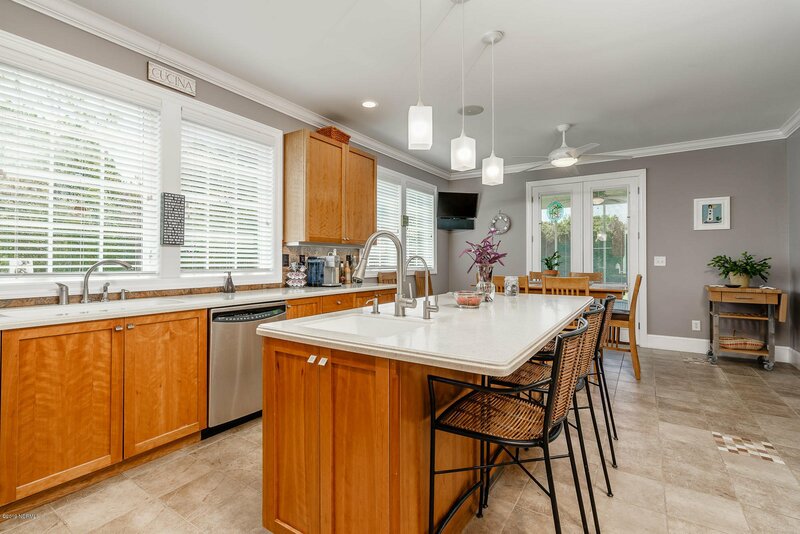 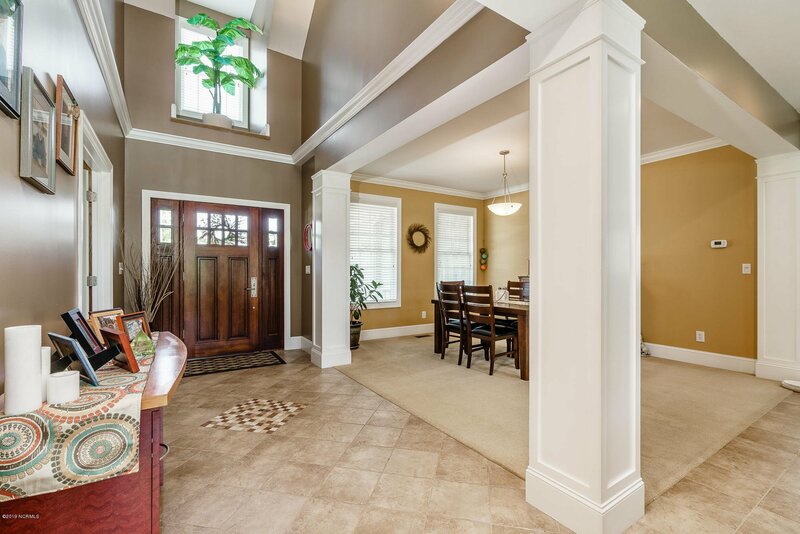 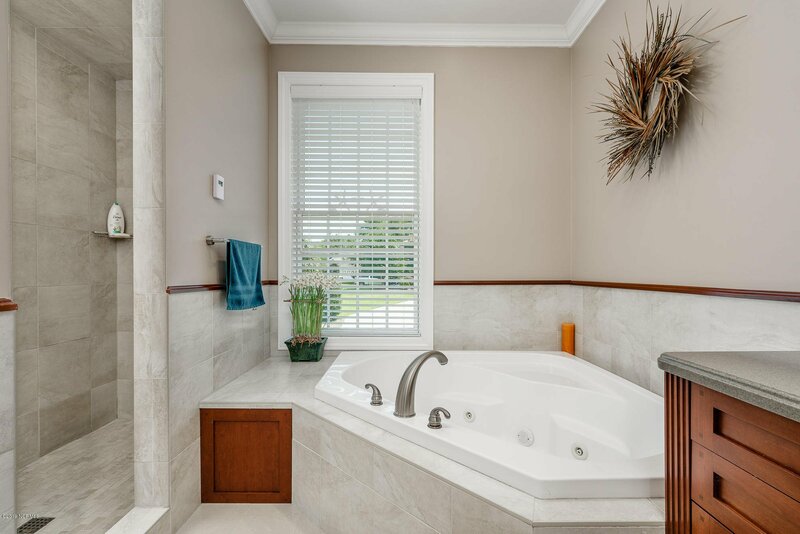 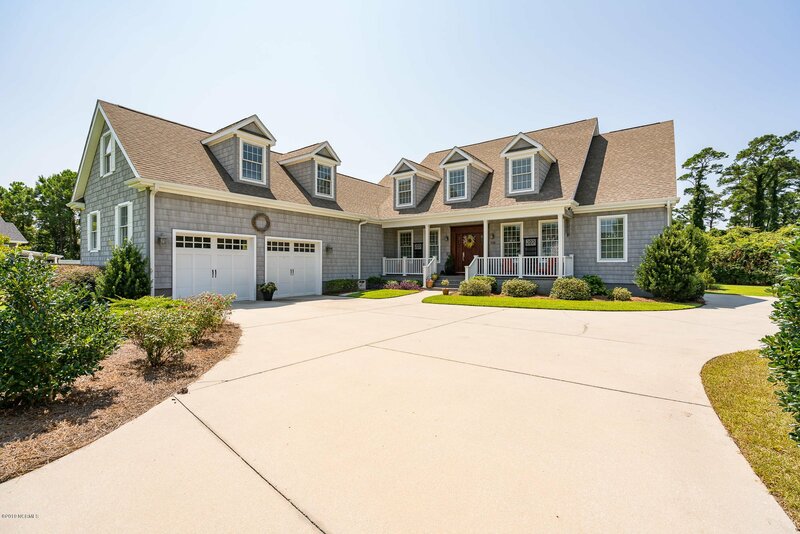 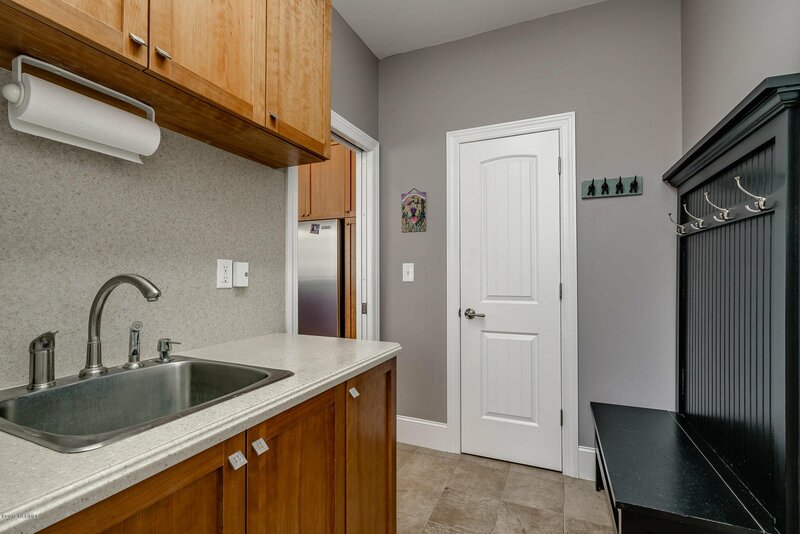 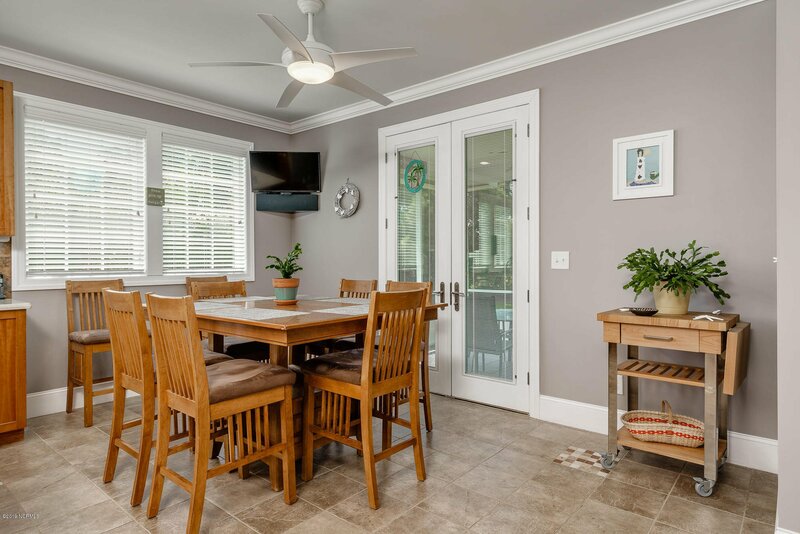 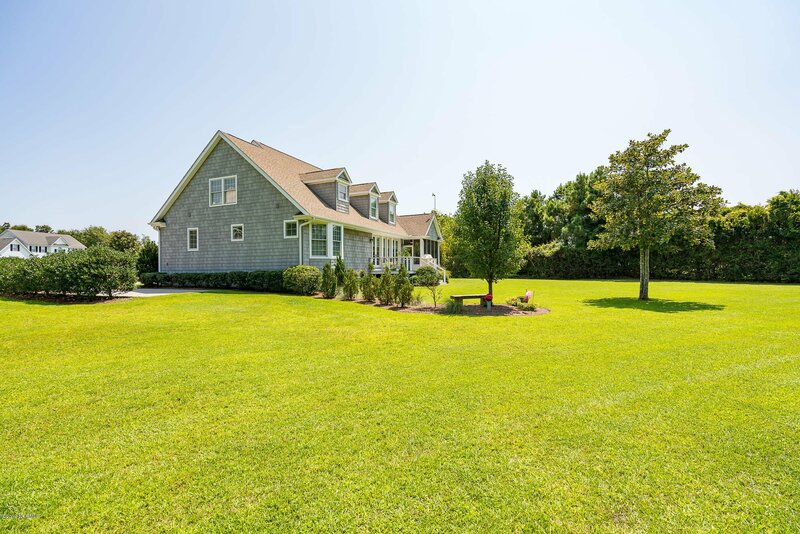 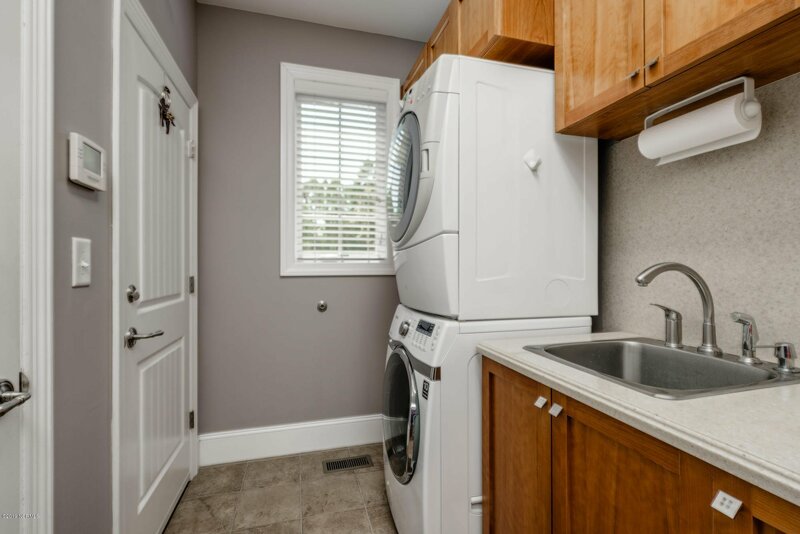 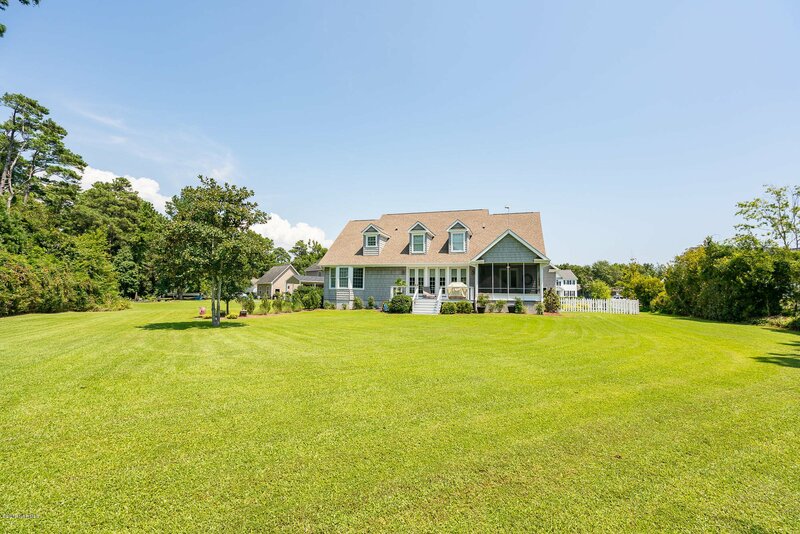 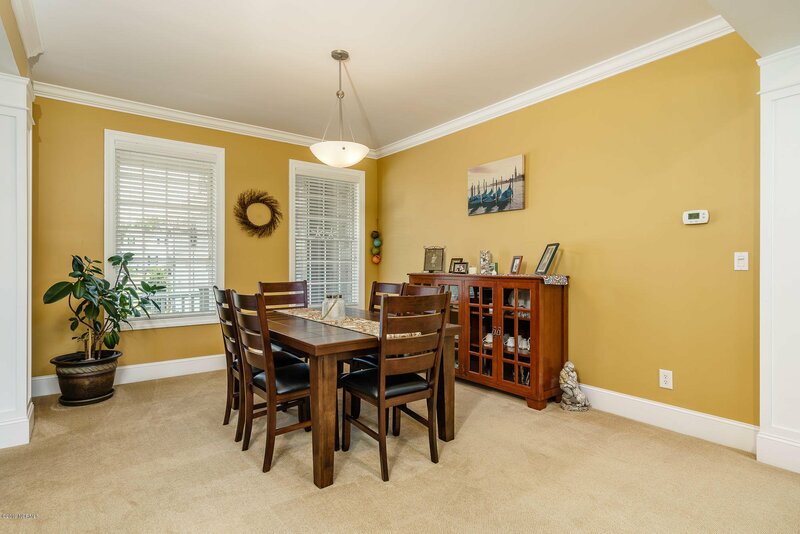 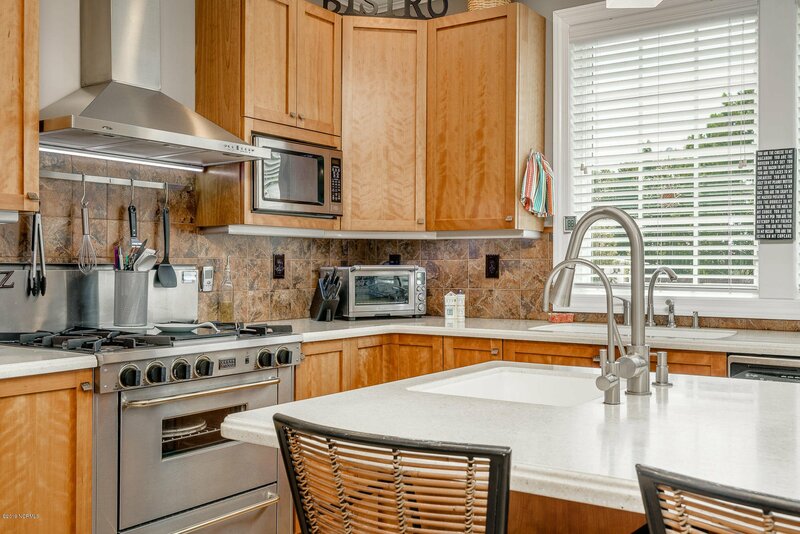 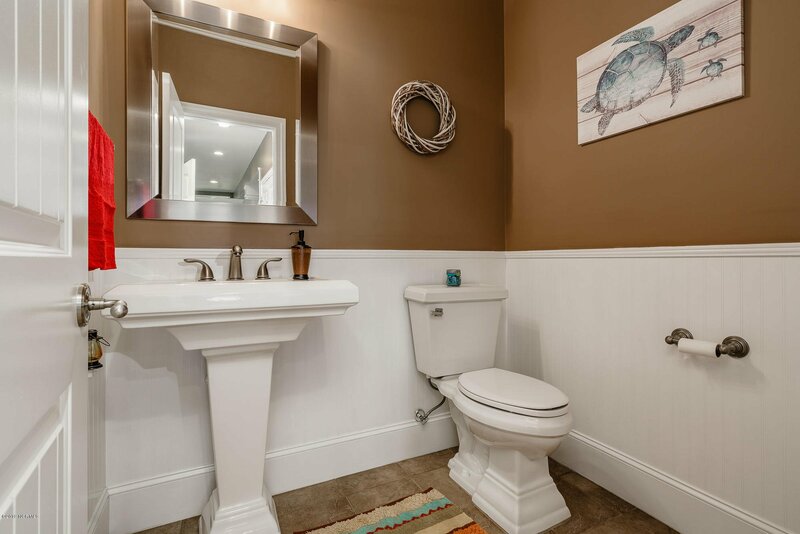 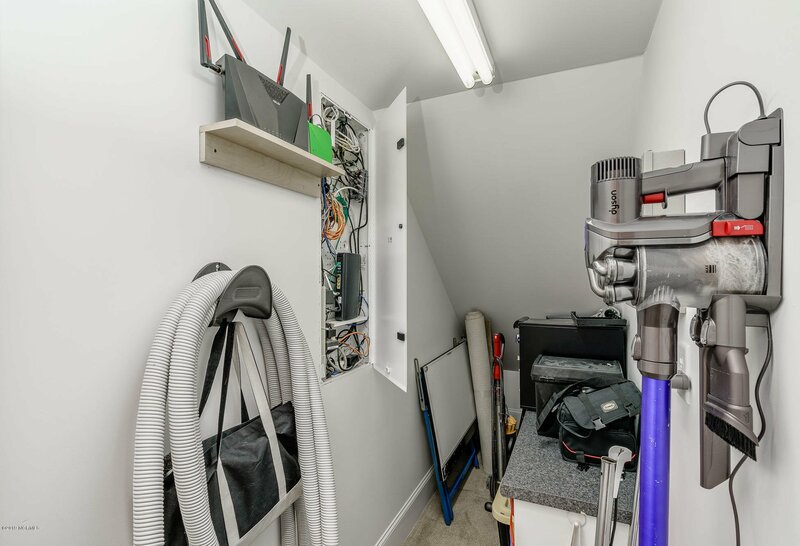 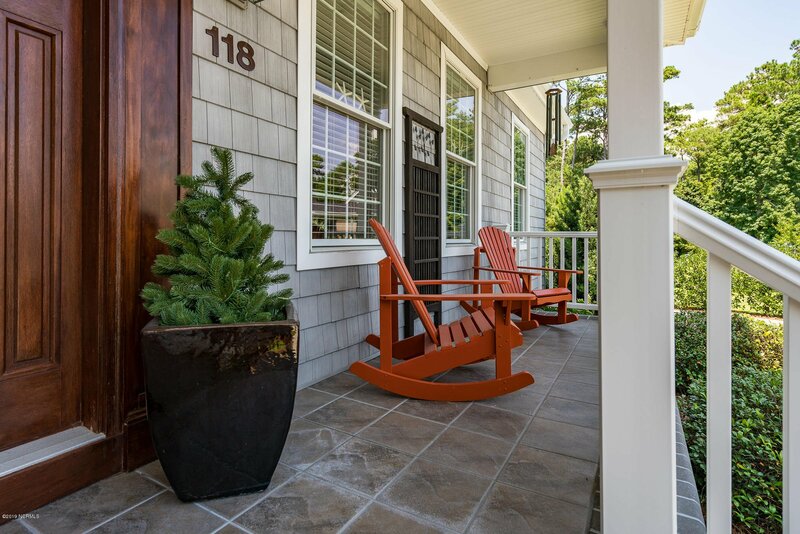 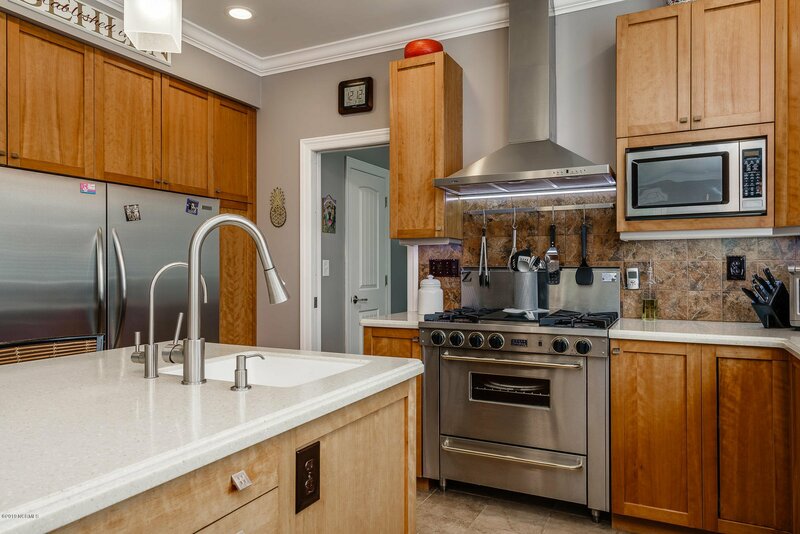 This modernized Cape Cod Home boasts 4 bedrooms, with the Master on the Main floor, and 2 Full Bathrooms, Master Bath features heated floors and whirlpool tub, and 2 Half Baths. 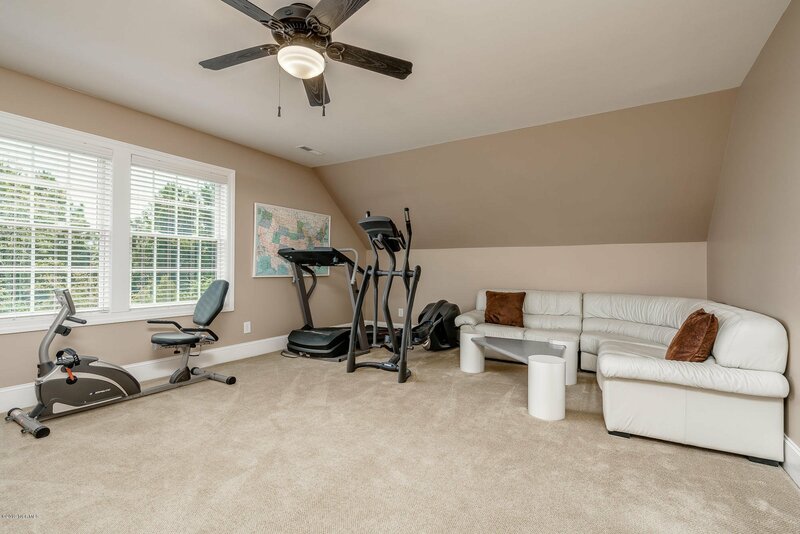 Unique and custom crafted interior includes cherry wood cabinets, solid surface countertops, walk-in pantry, gas fireplace in living room with vaulted ceilings, carpet and tile flooring. 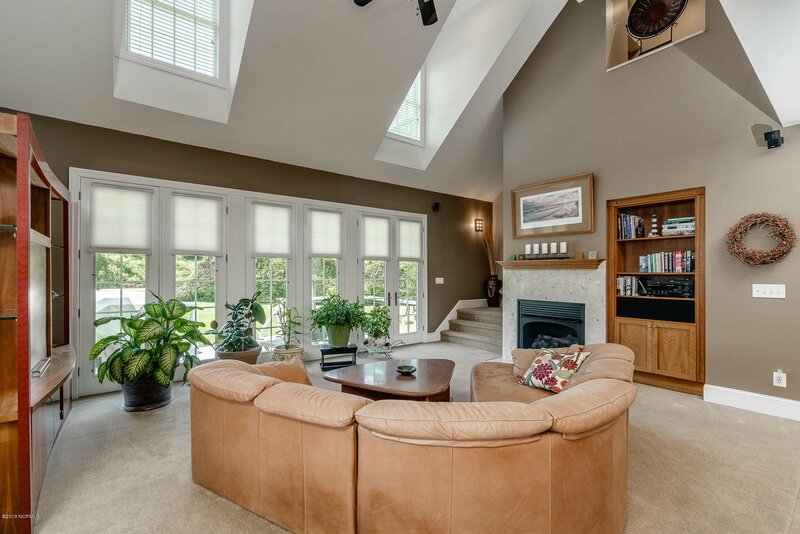 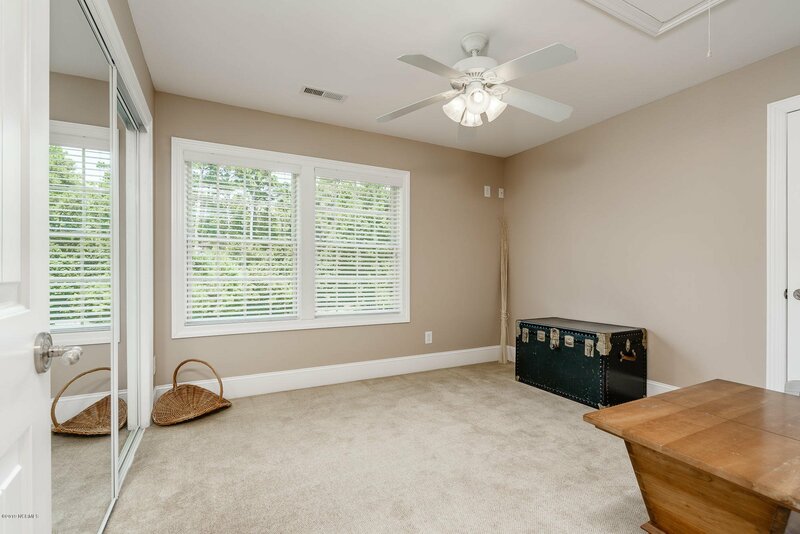 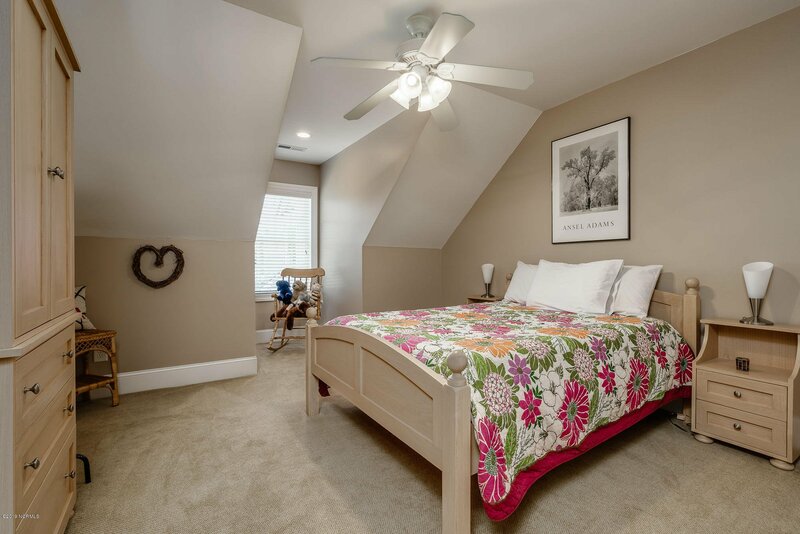 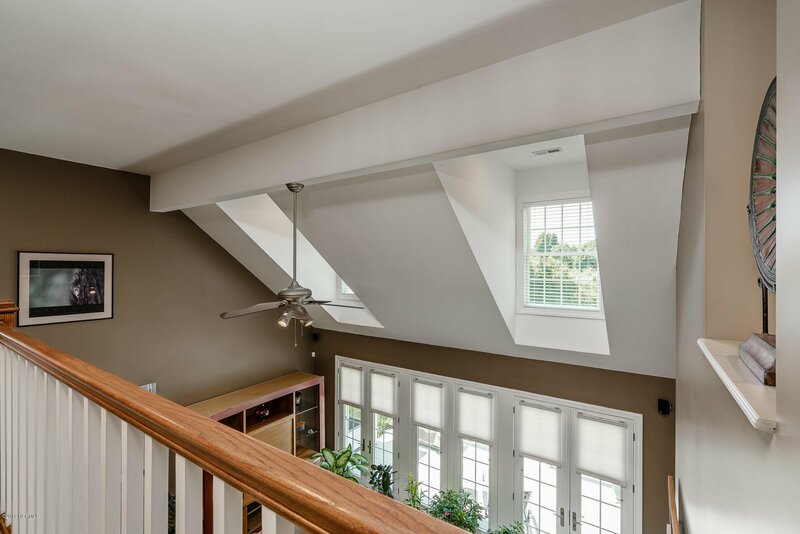 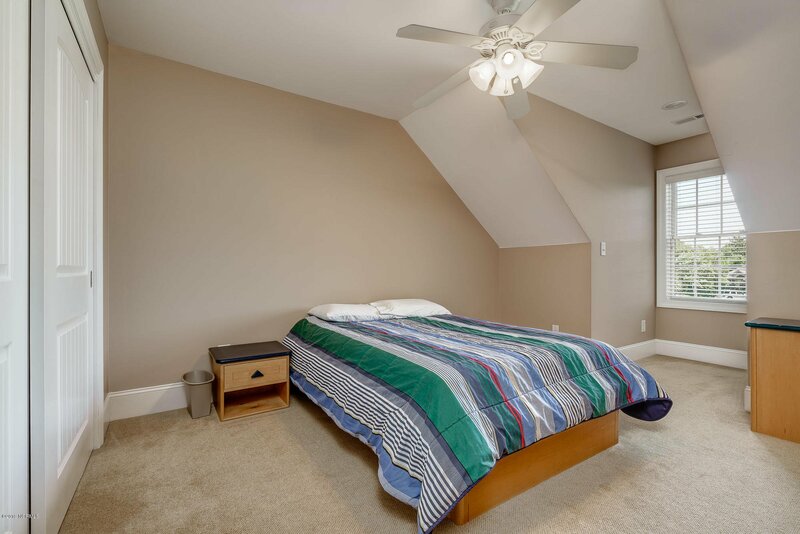 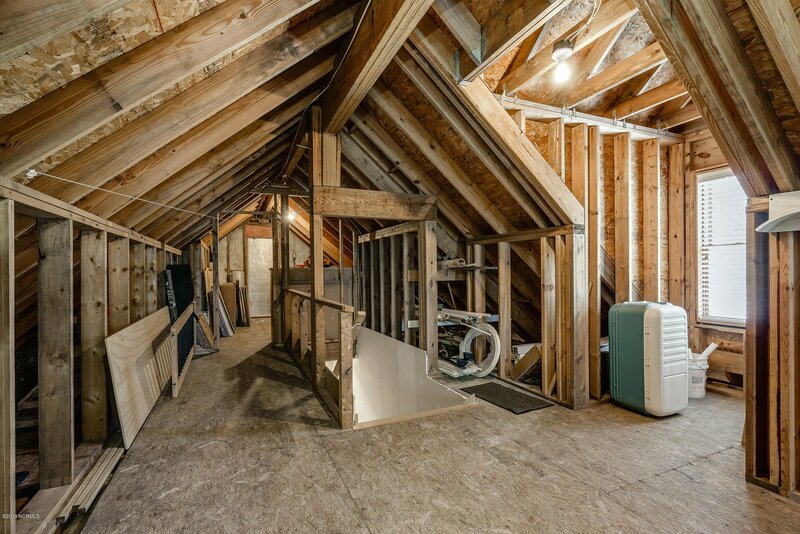 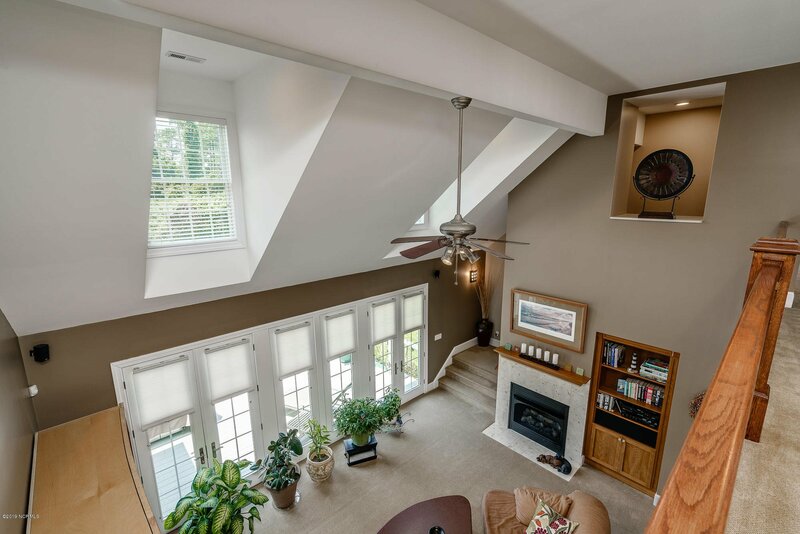 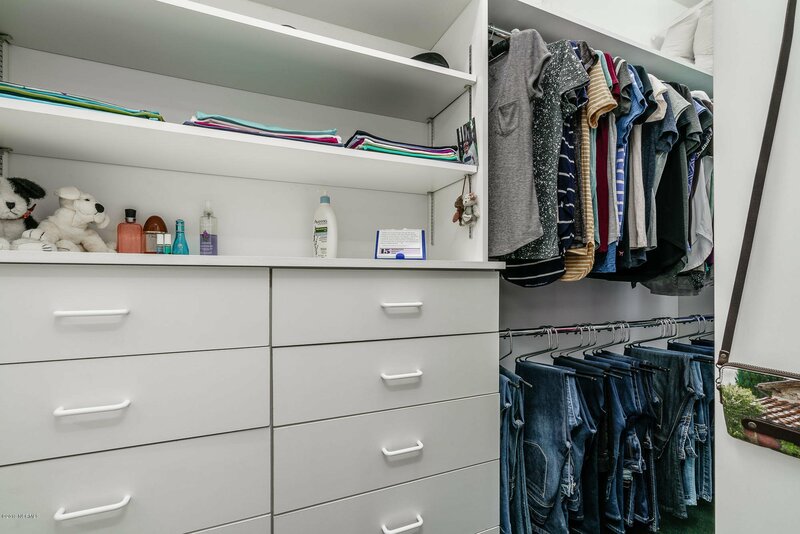 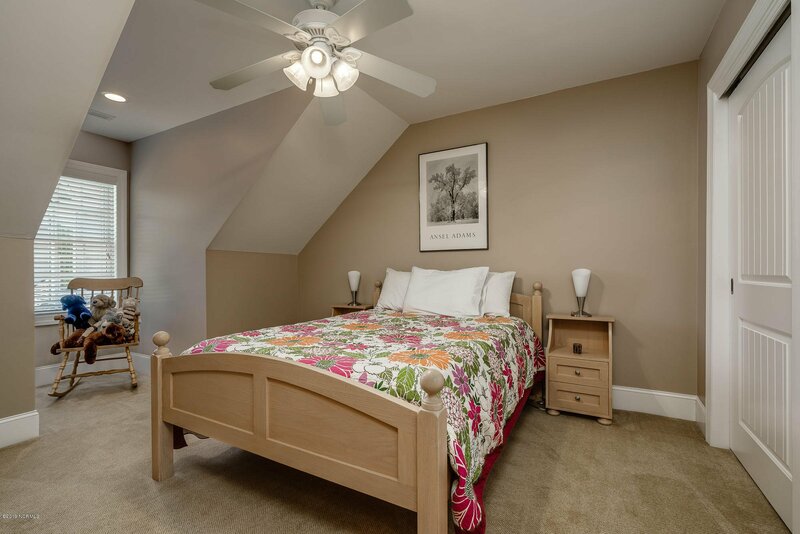 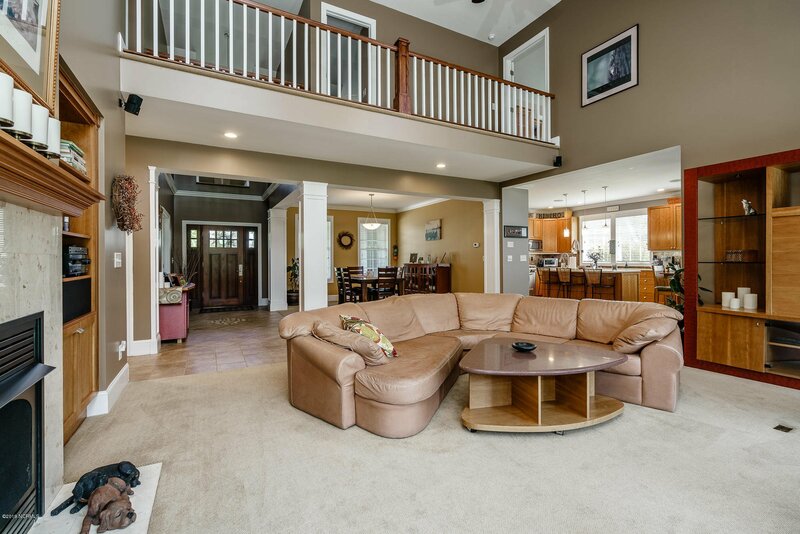 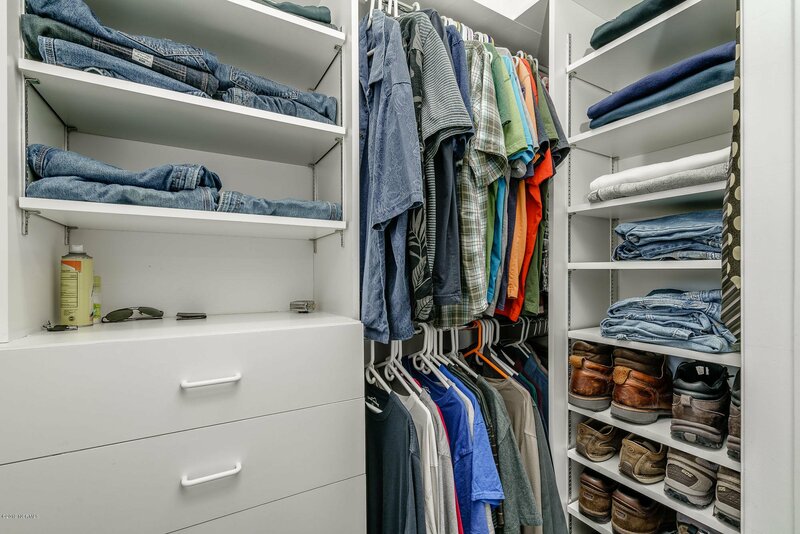 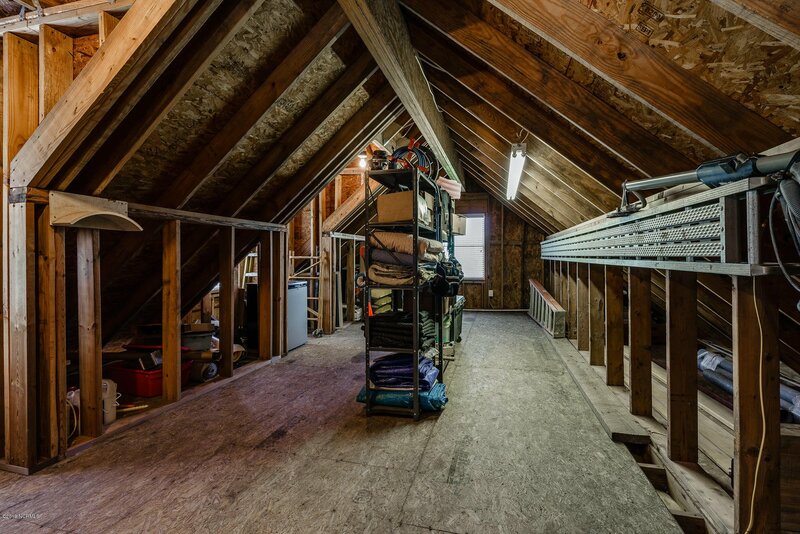 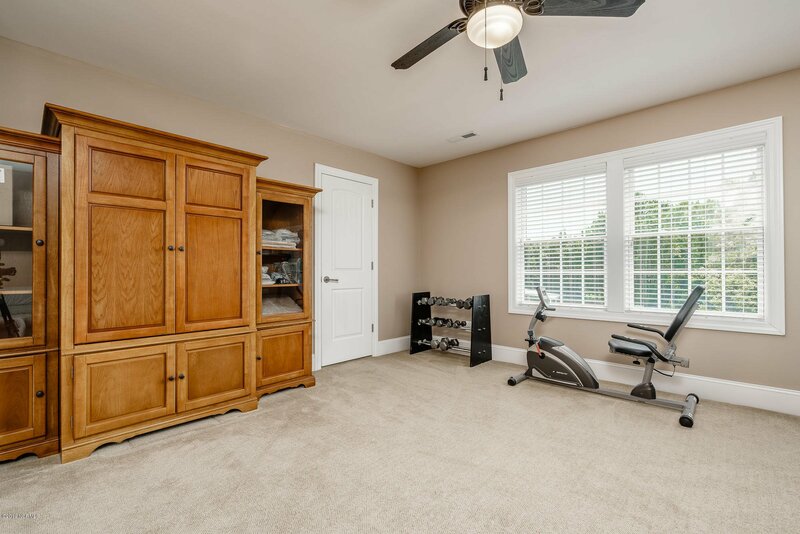 Enjoy spacious living, with ample walk-in storage space, a Bonus Room, and an expansive attic with potential for even more living room. 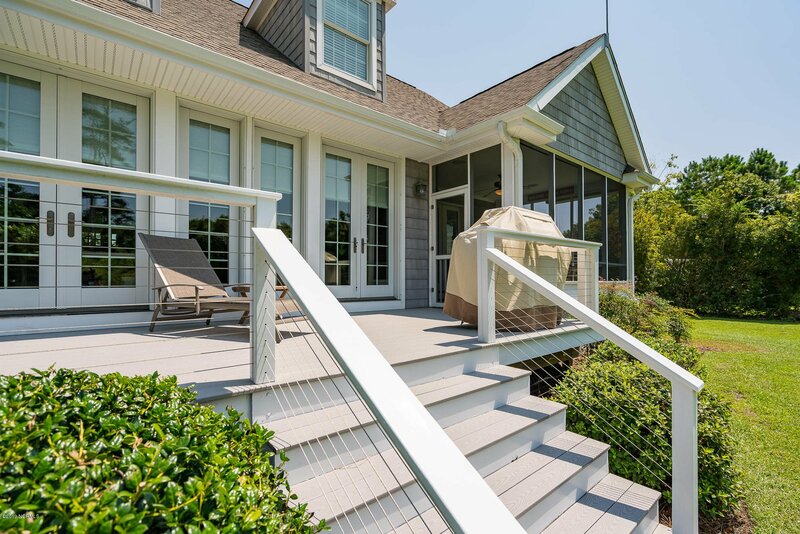 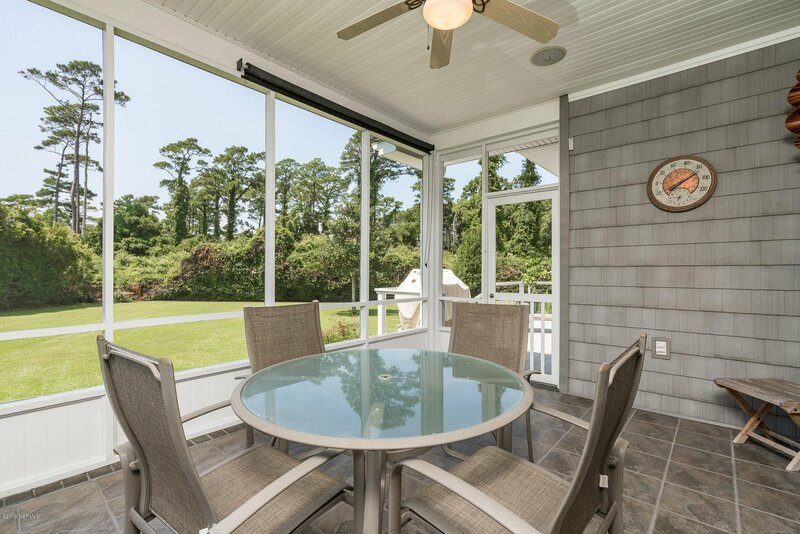 Savor your morning coffee, afternoon sweet tea, or an evening glass of wine on your quiet, screened in back porch. 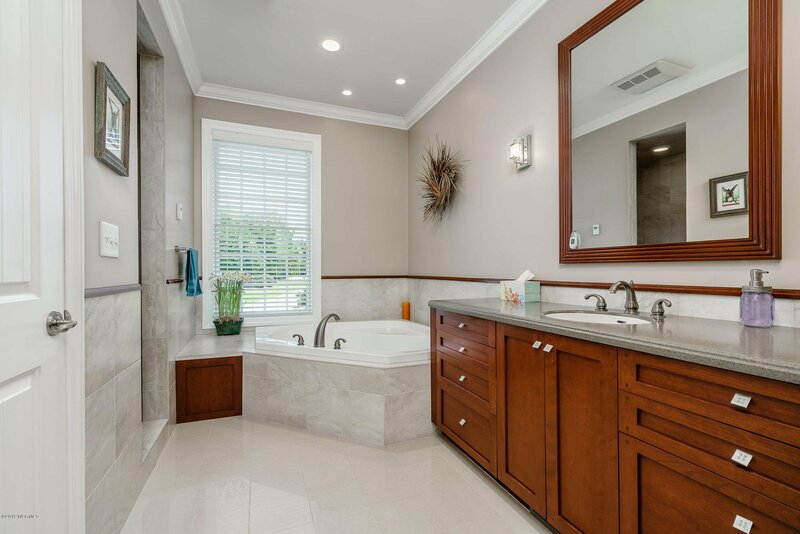 Listing courtesy of Barefoot-Chandler & Associates. 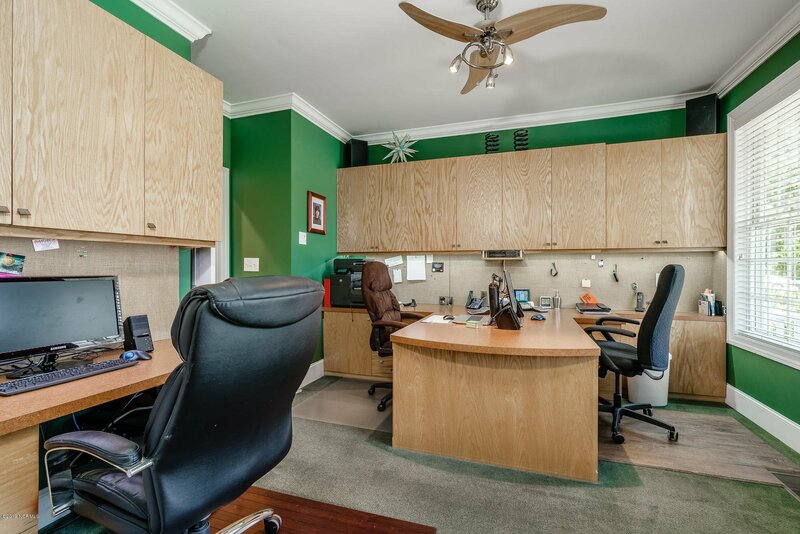 Selling Office: Century 21 Sweyer & Associates.